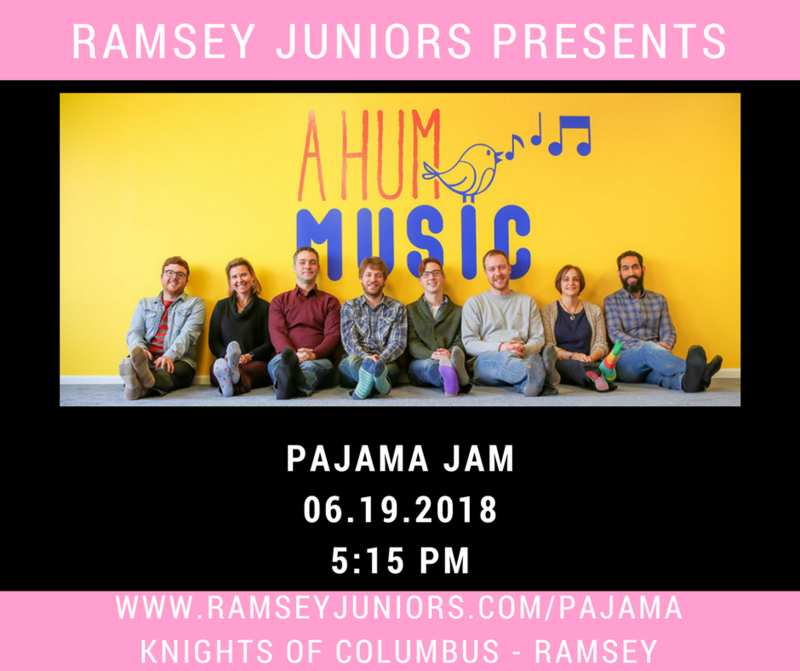 A HUM MUSIC will be playing all of their favorite songs in a full band rock n' roll kids show! Milk & Cookies will be served! $2 Pizza slices and Cash Bar available! All proceeds will go to benefit local organizations. Come start summer out right! Tickets may be paid for via cash or PayPal. Tickets must be paid in full to reserve your spot CLICK HERE to purchase tickets.